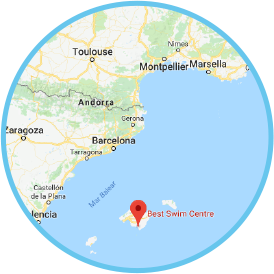 The BEST Centre Academy, Mallorca, is a place for student athletes aged 16-18 to live and train, to pursue their sporting ambitions, and study for a BTEC in Sport provided by Loughborough College, one of the leading providers of sports education in the UK. Train at some of the best facilities in Europe. Attend Loughborough College. Then move on and do great things. This is the BEST Centre Academy offering. Read an overview of the Academy here to know more about the education, sport and offering of the BEST Centre Academy.